There are times when even our extensive range of ribbons do not quite meet the need that you are looking for. With that in mind we can now offer a bespoke ribbon printing service for our customers which in many cases is very quick and a lot cheaper then you might imagine. 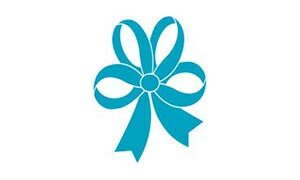 We can print in house on Double Satin Ribbon in a wide range of colours and inks in widths from 7mm up to 38mm in double sided satin and 50mm to 100mm in single sided satin ribbon. We can even print from as little as 10 metres of ribbon ( all the prices below are based on 10m) up to 500m. These can all be turned around within a few days. We can print a wide range of things from your own logo or artwork to a company name or a message to a loved one. Simply look at the ribbon width option below and click on any of these for more details. 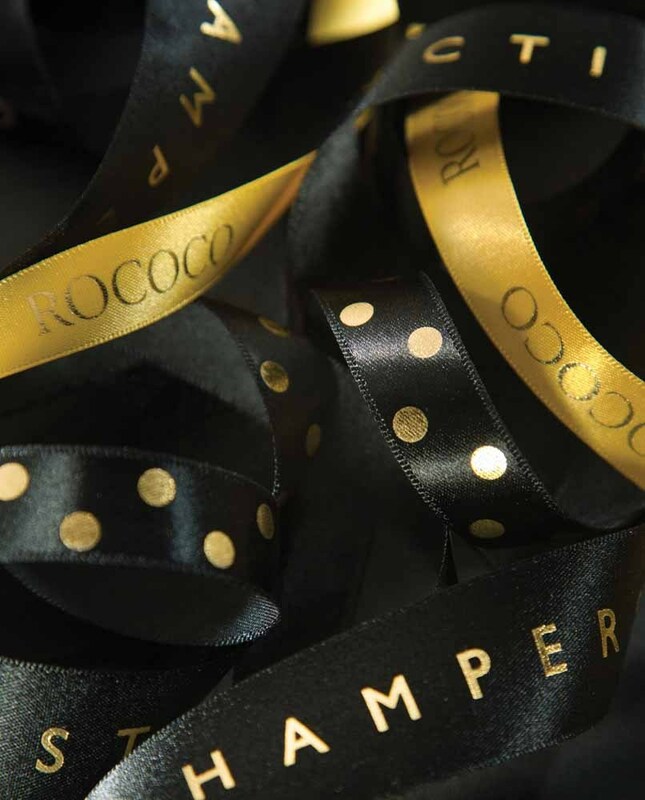 If you need a ribbon printed on a different ribbon style such as grosgrain or taffeta and need over 500m or a multi coloured print then please call us to discuss your requirements and we can work out a besoke quotation for you. We can be reached on 01691 780416 and are more than happy to answer any questions that you might have.